The impossible has happened: Jack Taylor is living clean and dating a mature woman. Rumour suggests he is even attending mass…The accidental deaths of two students appear random, tragic events, except that in each case a copy of a book by John Millington Synge is found beneath the body. Jack begins to believe that ‘The Dramatist’, a calculating killer, is out there, enticing him to play. As the case twists and turns Jack’s refuge, the city of Galway, now demands he sacrifice the only love he’s maintained, and while Iraq burns, he seems a step away from the abyss. I probably have to thank Guy (His Futile Preoccupations) for discovering Irish crime writer Ken Bruen as he has reviewed a couple of his books, although not The Dramatist. Bruen has written standalones, one of which London Boulevard, has been made into a movie and he’s written the series, featuring the luckless, loveless, ex-Cop turned PI Jack Taylor. Jack Taylor is a cynic, disillusioned tough-guy with a good heart. 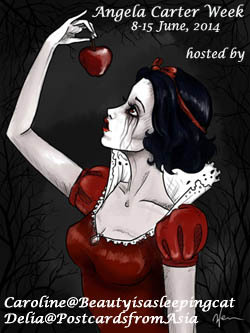 He stumbles through live and his cases, gets beaten up, finds love, loses it again, battles addiction and his demons. All this are ingredients which are quite common in PI series, still I found this to be extremely original. The voice is very unique and the fact that Jack Taylor is a great reader adds an additional layer to the books. 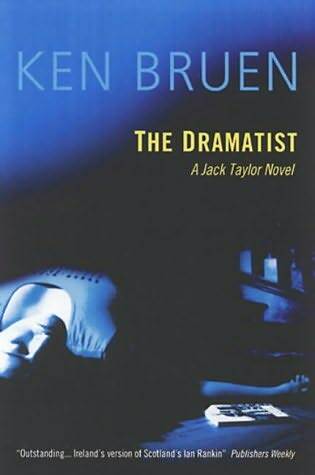 The Dramatist is the fourth in the Jack Taylor series. Jack is newly clean and sober and even gives up smoking in the middle of this novel. It’s not easy for someone like him to stay away from booze as he lives in a hotel and spends most of his free time in bars. At the beginning of the novel he visits his ex-dealer in jail. The guy’s sister was found dead. Allegedly she fell down the stairs but her brother thinks it was foul play and wants Jack to investigate. Jack doesn’t buy the murder idea, but must admit that it’s weird that a book with Synge’s plays was found under the student’s body. When a second student dies the same way, also found with a book by Synge, Jack is convinced as well that it is murder. I really liked The Dramatist and will read the first in the series soon. The mix between crime, character study and insights into contemporary Ireland and Irish culture worked extremely well for me. 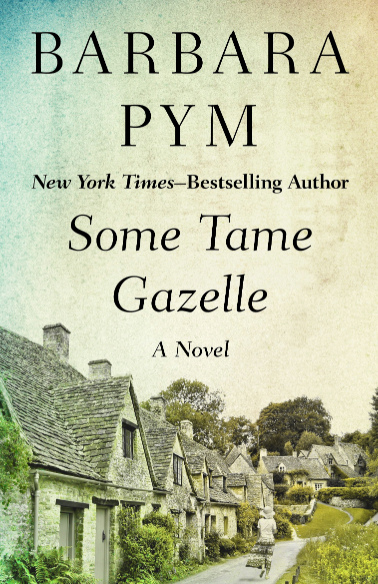 The novel is much more about Jack Taylor and his bad luck than it is about the crime, but since I really like this character, I liked the book. I’m tempted to compare Taylor to Marlowe, but I’d say he’s a tad more cynic and much more talkative. While his views on society and his own character are dark, he hasn’t given up the fight. He still hopes for love and a sober life. Maybe this sounds as if this was a one-man show, but it isn’t. Jack has a few enemies, but he also has a lot of friends and a knack to talk with “little people”, which is endearing.